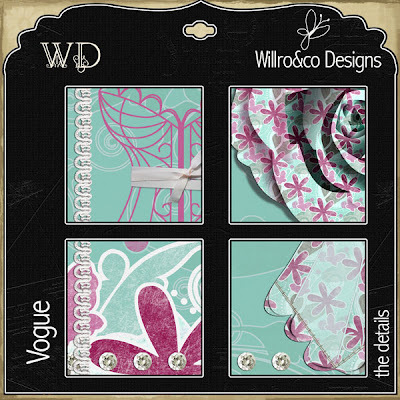 New kit in all my shops! Actually really love the flower! But what should I except coming from my talented friend! 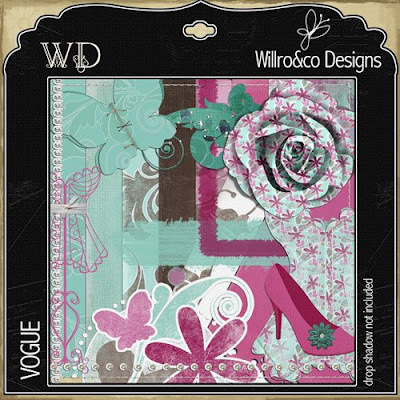 Stunning kit Ro, the flower and scalloped cardstock are my favourites. 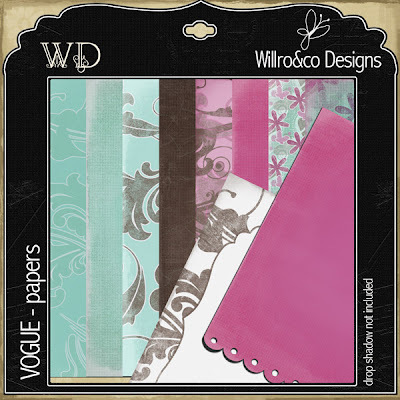 Love your example layout, this kit just compliments that stunning photo of Tara so beautifully.